Last Month, Instagram added three new creative tools to allow users brighten and enhance photos. Instagram has now added three new filters Lark, Reyes and Juno targeted at outdoor weekend adventures. The update also brings to life the new universal visual language of communicating emotions and feelings; Emojis. Users of the service can add Emojis in hashtags with the latest updates. With emoji hashtags, you can discover even more by adding them to your own photos and videos, searching them on the Explore page and tapping on them when you see them in captions. 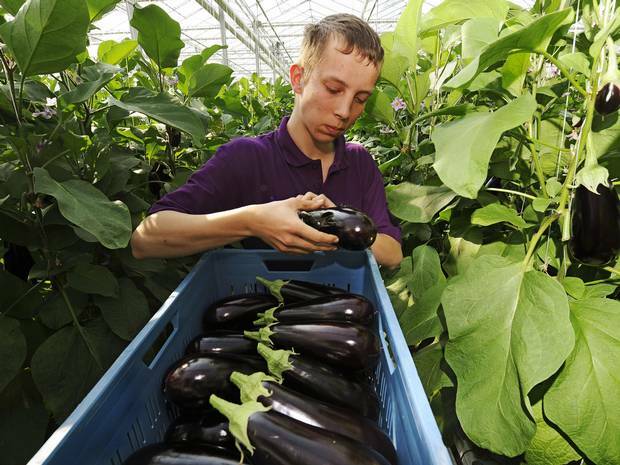 Even with these news, Instagram has blacklisted the eggplant emoji. The eggplant (or “aubergine,” as its sometimes known) emoji has succeeded all other midly-phallic symbols on the keyboard in recent years to stand in for a the bulge in your trousers (you know what i mean). Instagram blocks certain hashtags that have graphic or harmful content a move instituted after the proliferation of #InstagramPorn two years ago. The move has led to a campaign using the hashtag #FREETHEEGGPLANT! but Instagram is adamant it will not revise its decision. Guy Created Bot to Do Instagram Influencing for Him. It Worked.